After the launch of smartphones, the casino gaming experience is shifting to mobile phones in the form of Android mobile casino apps. The casino apps really become a big business and bring your casino in your palm. 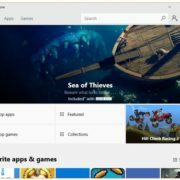 These Android apps help you to play your favorite games on your smartphone or tablet whether it is slot side, poker or Blackjack. 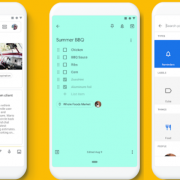 So if you are casino games fan then here are some best suggestion of Android casino apps features different Casino games. 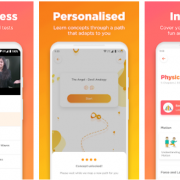 Note: All these apps are listed on the basis of user review and app ratings provided by their real users. 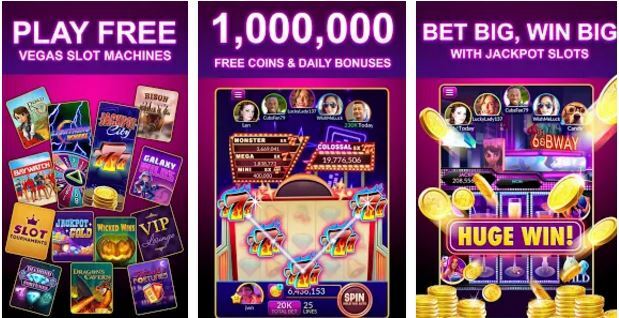 These Casino gaming mobile apps give you no deposit casino bonuses to collect free coins and chips to play various games and slots online/offline. This is 5-star rating app in the Android app store and gives an experience how an online casino performs on mobile devices. Playing online slot games will never risk losing your real money. Blackjack and other card games. A variety of slot machines. Traditional video poker and some more. 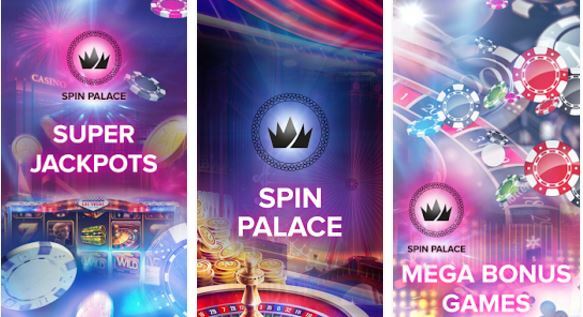 A Spin Palace app is a mobile version of a popular online casino that has already thousands of fans across the world. 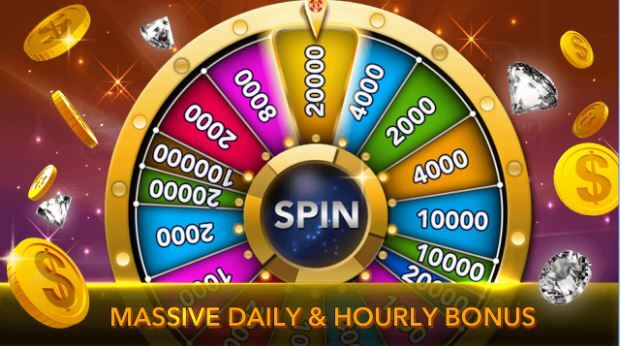 Spin Palace mobile casino offers a wide selection games in a flash version. You do not need to make any deposits and can play game without risking any money. 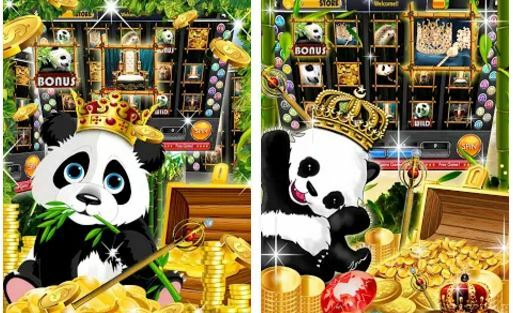 Play the best free casino slots and win royal jackpots with amazing royal panda slots. It is the best game which helps to kill your time. When you will win the interesting winning sound will take you to the real Vegas Casino. Try the true casino slots. You have to face slot challenges and get the progressive jackpots with big prizes. 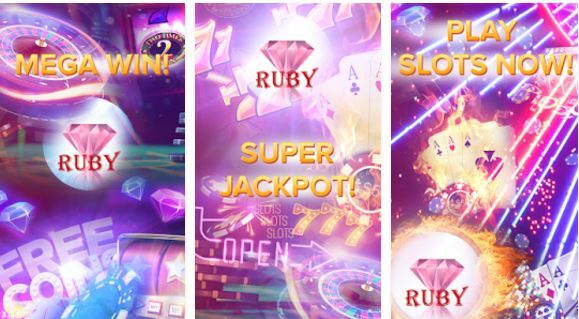 Casino saga casino mobile game app includes Vegas Slot Machines with bonus games, Macau slot games, old Vegas classic, Blackjack 21 online, Roulette free, Crapss free, Sic Bo free, Baccarat, Texas Holdem Poker free games. Login with your social account for an extra bonus. 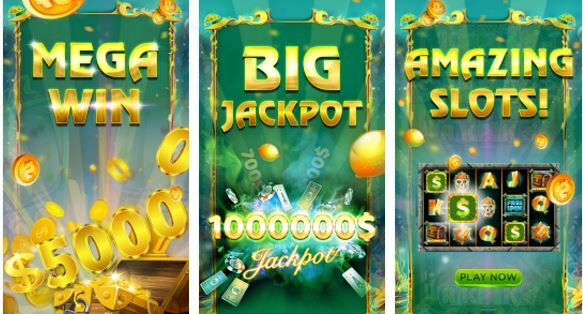 Big Fish mobile casino app is developed by a popular mobile games developer Big Fish. 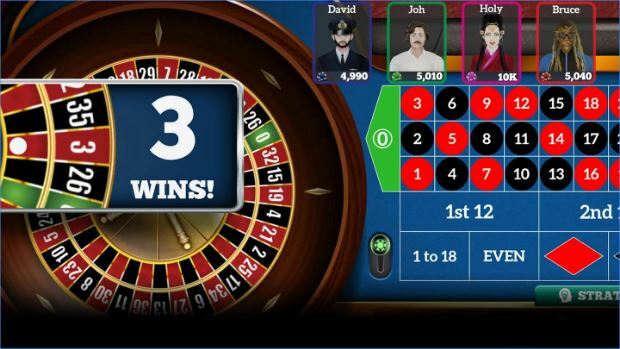 They have developed this app to give casino gaming experience to everyone via smartphone. You can play Slots, Blackjack, Texas Hold’em Poker and Roulette with different themes in place. You can even join your friends live to play Vegas casino slot machines & gambling games to get more fun. Jackpot Magic Slots offers free slot machines app that gives you the experience of Las Vegas casinos. Free Vegas casino slot machines, gambling games & social casino tournaments are even more fun to play with your friends. 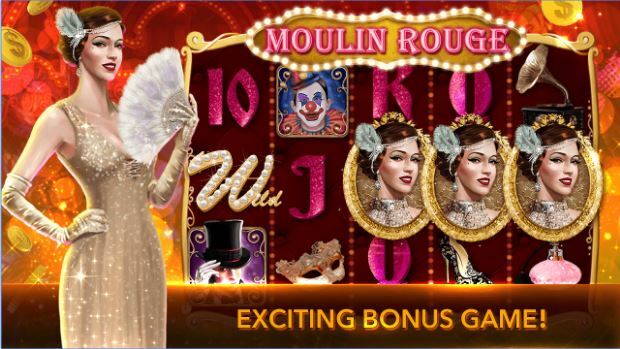 This mobiles casino game app offers real Vegas real Casino slot machines games free. This free casino games for Android includes free Slot Machines slots, Texas Hold’em Poker, Blackjack 21, Roulette, Baccarat, Sic bo, and Crapss. Royal Vegas casino app offers free online games are Blackjack, Casino Slots, Classic Slot Machines, Pokies, Roulette and Video Poker. 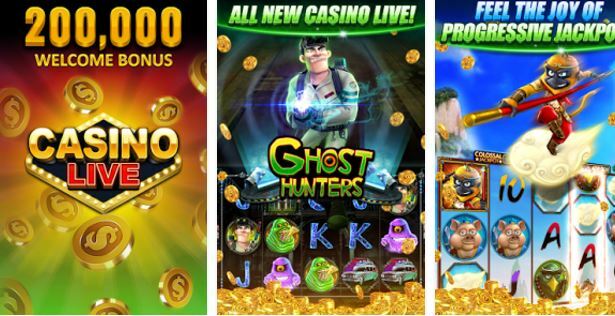 This Gaming Club Mobile Casino App offers a wide range of casino games such as Pokies, Casino Slots, Classic Slot Machines, Blackjack, Roulette and Video Poker. Casino Live is another mobile casino gaming app that provides online play slots, poker, video poker, Blackjack, Roulette, Keno, and more. It is a wide variety of video poker game modes. 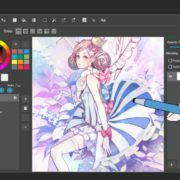 The interface of the game is nice and provides 40 themes and avatar system too.